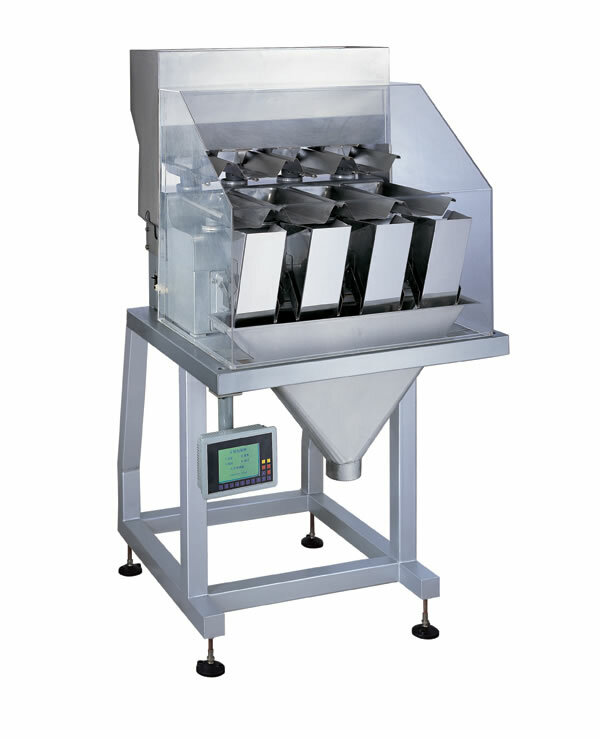 Automatic auger filler suits use for filling various powder with easy flow or poor mobility as well as small particle products. For example, the auger filler is ideal for milk powder, protein powder, cocoa powder, coffee powder, additives, small granular medicines, veterinary drugs, glucose, spices, solid beverage, toner, toilet powder, pesticides, and others. 1. With all parts made of stainless steel, the auger filler is easy to clean. 2. 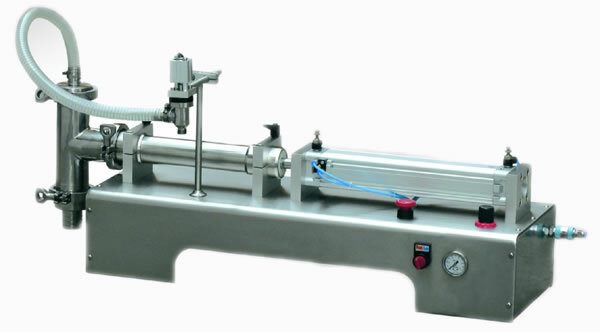 The filler provides high precision, with adjustable filling volume and speed. 3. 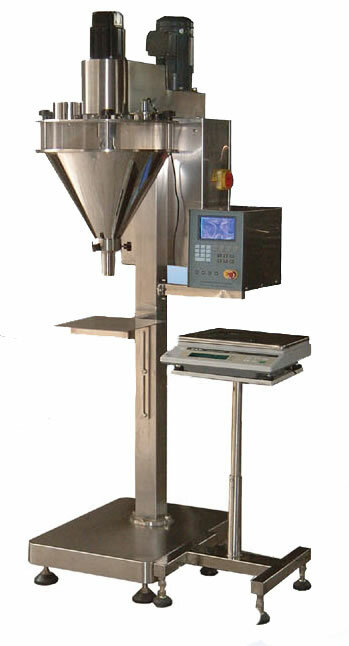 PLC control system, stable working, anti-jamming, high precise weighing. 4. Combined with packaging machine and other packaging related equipment. 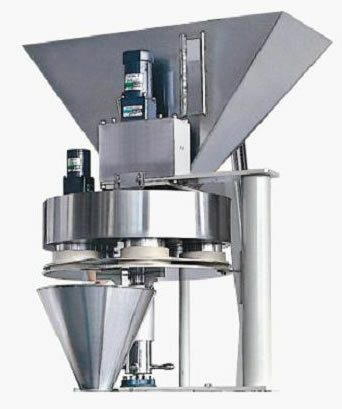 Qualipak Machienry is a leading auger filler manufacturer and supplier, located in China. Since it was founded in 2005, Qualipak Machienry has gained much experience in producing high quality pre-made pouch packing machinery, vertical packaging machine, pillow type packaging machine, and more. As a result of continuing efforts, Qualipak Machienry is ISO9001 approved, and its products are CE certified. Today, high quality low priced Qualipak Machienry packaging machinery, measuring equipment, conveyor equipment, etc. are well accepted in many countries and regions, including Canada, Mexico, the Middle East, Europe, and South America, among others. OEM service is also available, upon request.